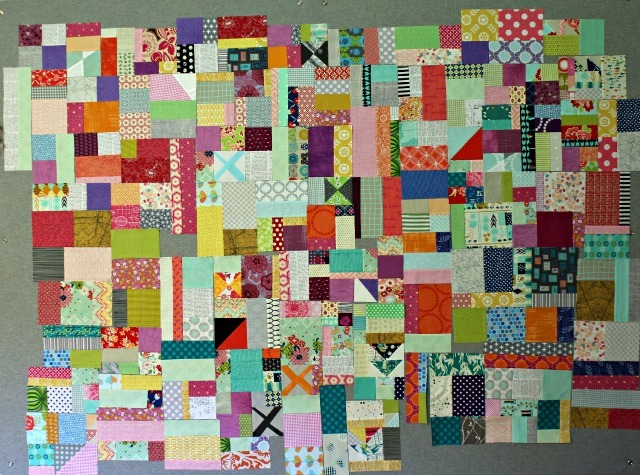 Having several projects last week where I got to use scraps made me very happy. First up were a couple of 15.5" slab blocks for #floodtexaswithlove, organized by sara/supersara20 of Southern Transplant. Seeing more extreme weather headed their way on our local news last night, I was glad I was able to help even a little bit. 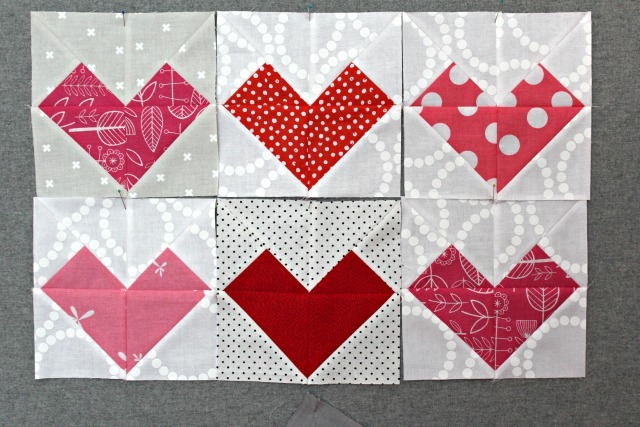 For FAITH Circle, we made 6 1/2" Mini Heart Blocks using the tutorial by bee-mate Anita/Bloomin' Workshop. And better late than never, I hopped on the scrap vortex qal with crazy mom quilts a couple weeks late, but I'm ready now to move on with the group into week 3. Please tell me. Why is my scrap basket still so full? I have no idea! If you figure out how the scrap basket constantly expands despite our best efforts to decrease it, file for a patent! Your slab blocks and scrap vortex are wonderful. You have been busy... love the slab blocks...my theory is that scraps reproduce in the dark which is why we never get to the bottom of the scrap basket....LOL! I can tell you exactly why your scrap basket is so full. Some years back I cut out all the pieces for a 100x100 quilt and kept them in a gallon size freezer bag..............so how many freezer bags can you fill with your scrap bin? 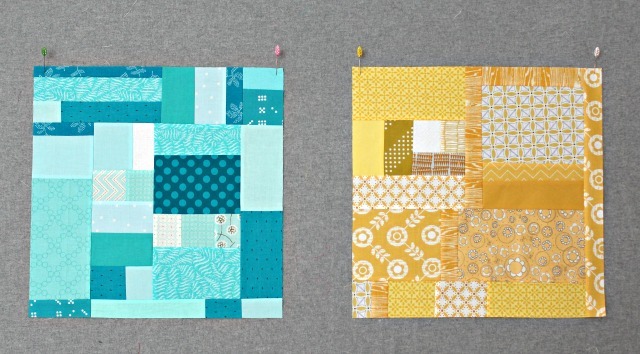 Bet you could make lots of quilts from your scrap bin, especially if they are wallhanging size, and don't dare cut stuff from stash because if you do then you will adding more scraps to that bin. Oh, no ............ more temptation. Love your little heart blocks. And I really, really do not need any more projects. But I have pinned them for later. As to the scraps, I think they multiply when nobody is looking. great projects! Just put dd on a flight back to TX straight into the storm. yikes! I too am making the scrap vortex quilt... I am not a fan of my scraps anymore because I've seen too much of them lately so I am determined to use them all in this quilt no matter the size it ends up!